AE Con 2011. . HD Wallpaper and background images in the jared padalecki club tagged: jared padalecki 2011. 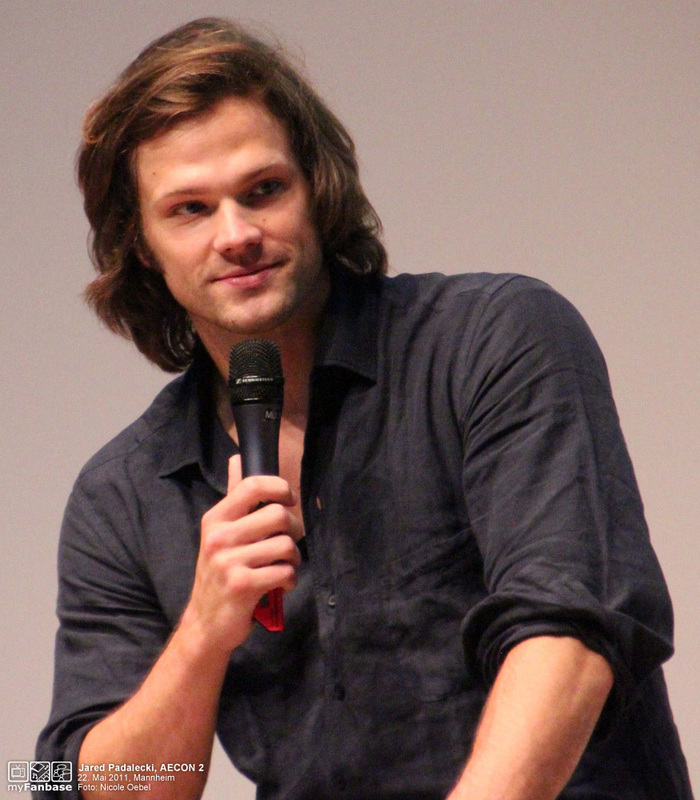 This jared padalecki photo contains talhador, talhador de carne, triturador, cleaver, carne, chopper, cutelo, and helicóptero. There might also be espátula.